We build organic search results. You will have more customers on your site and in your store. We start today and you will get results quickly. Our Step-By-Step process gets results. Growing your business on the Internet takes a plan. Please See the elements of a marketing plan that is unified and thorough. We understand this industry and can show you what works. Every garden center has different opportunities and challenges. It is perilous to look at a single component as a solution. 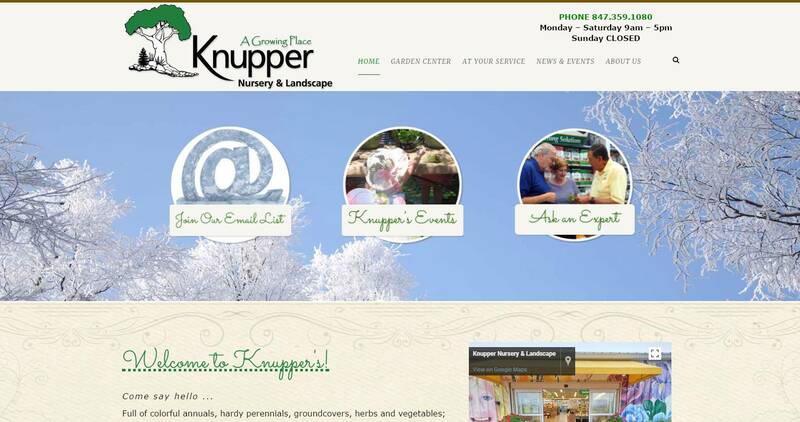 Garden Center News builds sites that help garden centers grow. Engage your customers with electronic marketing. Garden Center News was founded because there were two business conditions that existed at the same time. Garden Center News websites are beautiful and colorful sites. In 2012-2013 we designed a lot of website for Desktop and Laptop viewers. Websites have changed due to technology. 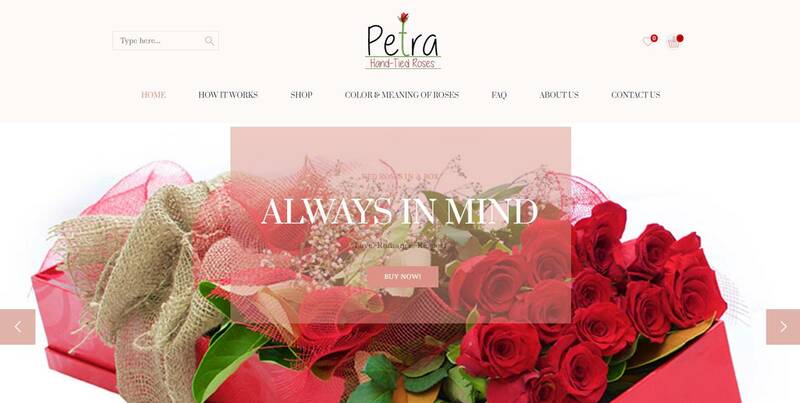 Customers prefer their Websites retina clear quality are open in mobile and tablet devices. These sites require faster loading and perfect view-able sites. 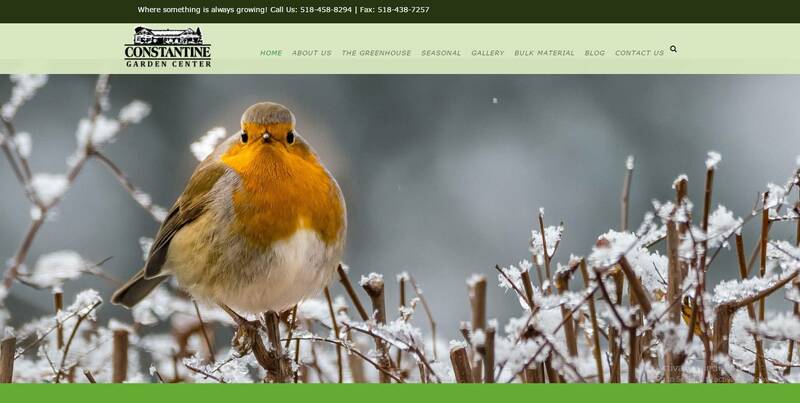 GCN is always our first choice garden center marketing site, they are exports in eNewsletter Marketing, & Garden Center Website Designing, where we know we need a good developer to make our site look proud and make us happy with their designing and search engine optimization services! August 21, 2012 – Now, more than ever, small business owners are challenged to do more & more with fewer resources. That can mean attempting to overfill your already full plate with more tasks that you most likely don’t have the skills to do efficiently or effectively. 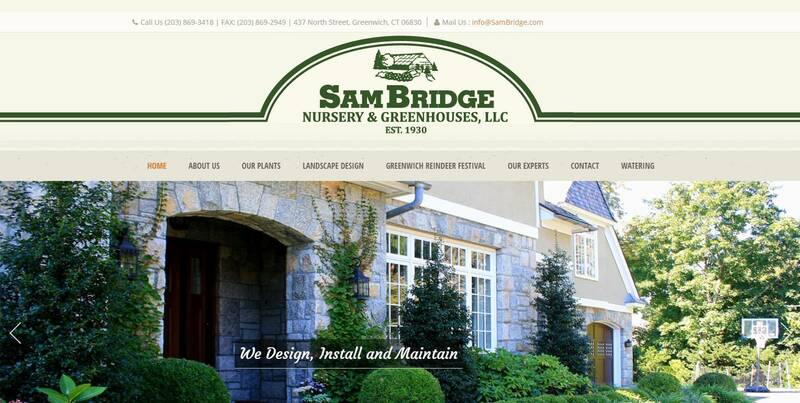 That was certainly true with our website before Garden Center News. We were stuck with a very minimal site, or increased production time that frankly, we just couldn’t manage. Working with Garden Center News, has changed a constant headache to a “dream it, they will do it” scenario. You know your business, your hot items, your rapidly changing customer’s needs….Garden Center News knows how to bring it! 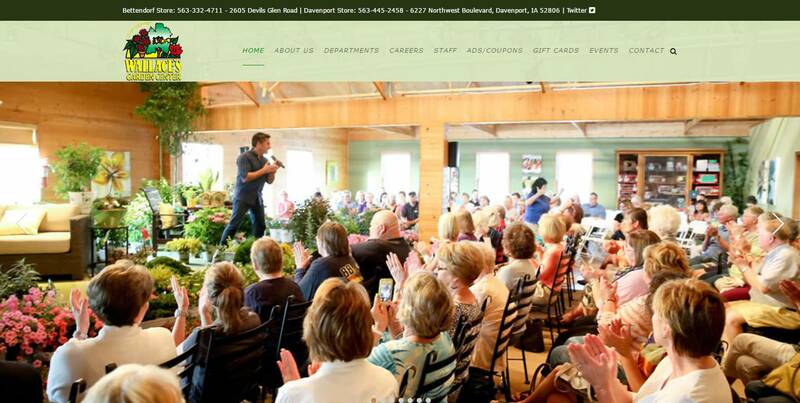 Garden Center News builds sites that help garden centers grow. Engage your customers with electronic marketing. Garden Center News was founded because there were two business conditions that existed at the same time. 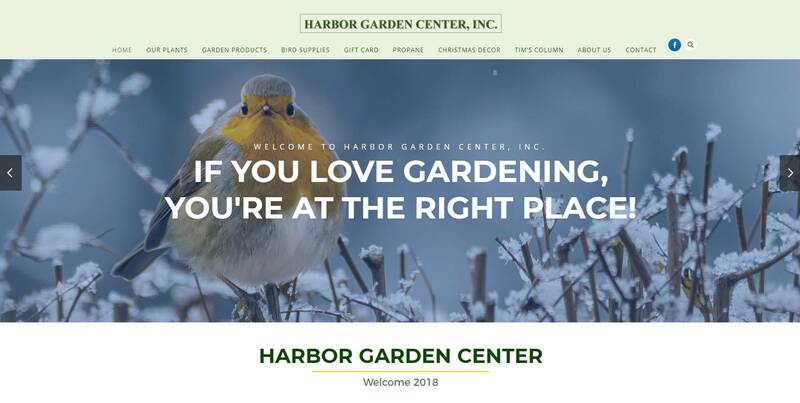 The web development community consistently let garden centers down by building sites with very little traffic that were not updated to reflect the seasonality of the business. In 2002 a survey of 200 very strong garden centers showed that 198 of them had sites that were either non-existent or out of date. Garden Centers were giving up on traditional snail mail newsletters as postage went up, and list quality was suspect. Blue Hills Nursery in Whittier California was the first to give us an opportunity. With less than 100 subscribers they started an e-newsletter in 2002 and got an immediate response. We have had double digit growth every years since. Our mission is to make sure that our sites are the best on the net for the retail garden center industry.